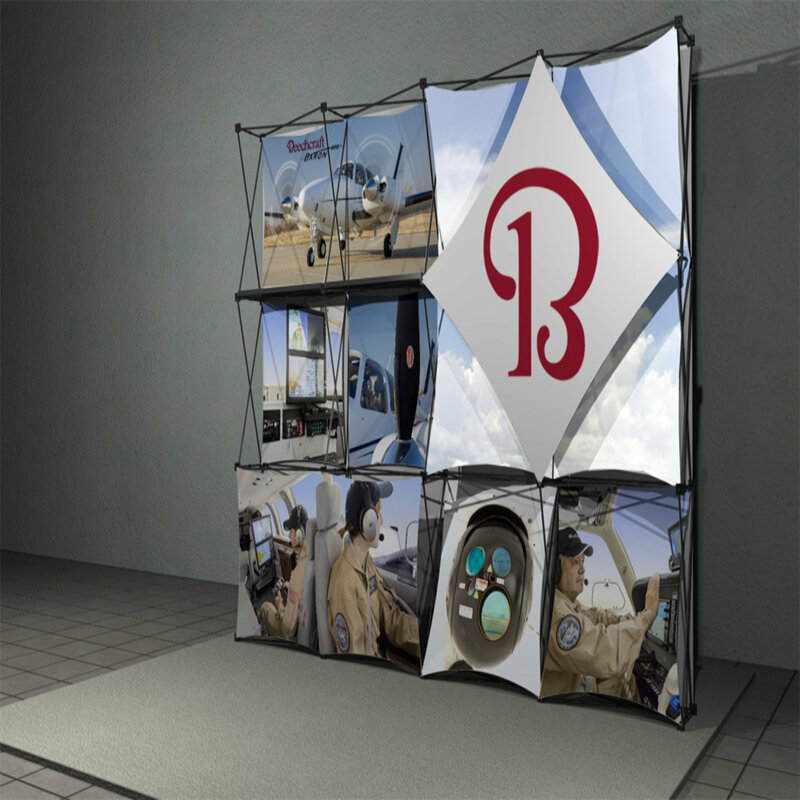 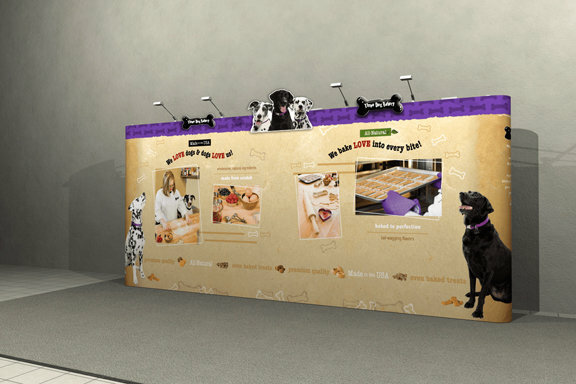 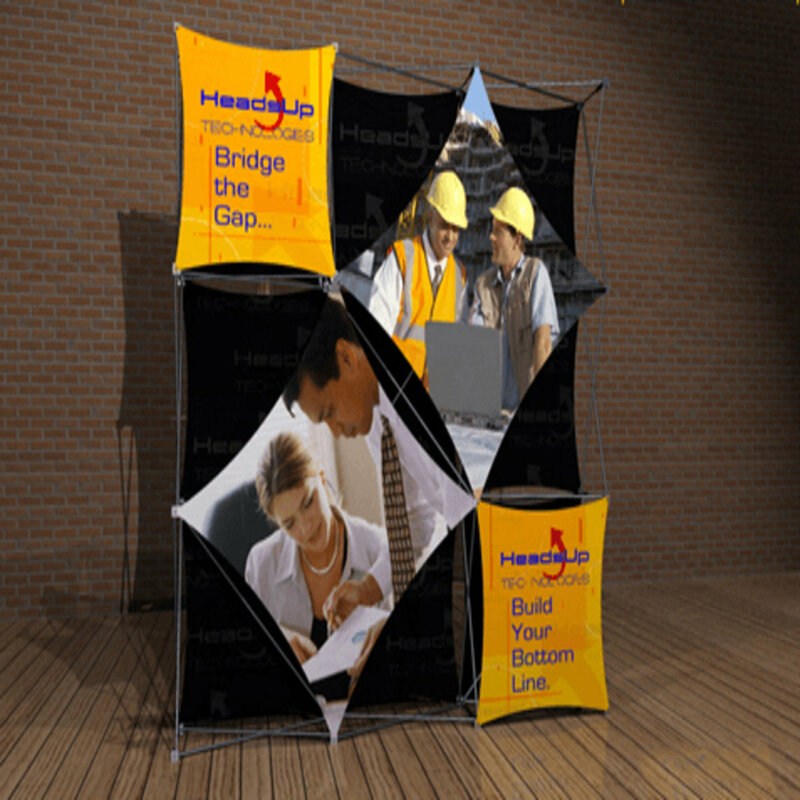 The Image Resources Group is a proud distributor of Nimlok modular and portable display products which contain everything you need to create the unique trade show booth and face-to-face marketing experience you desire. 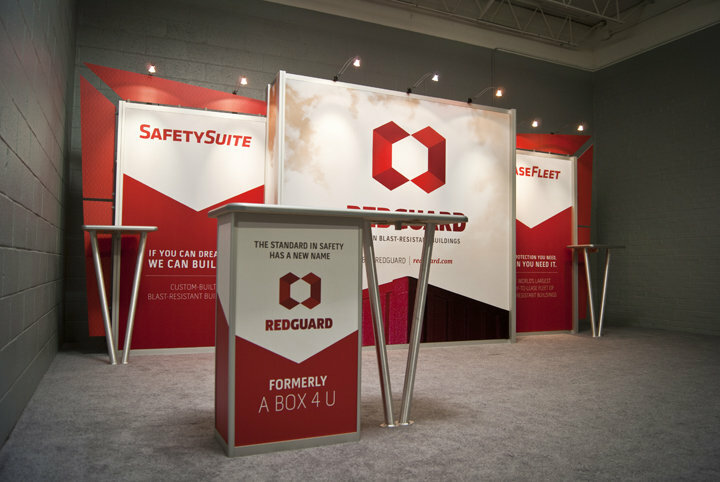 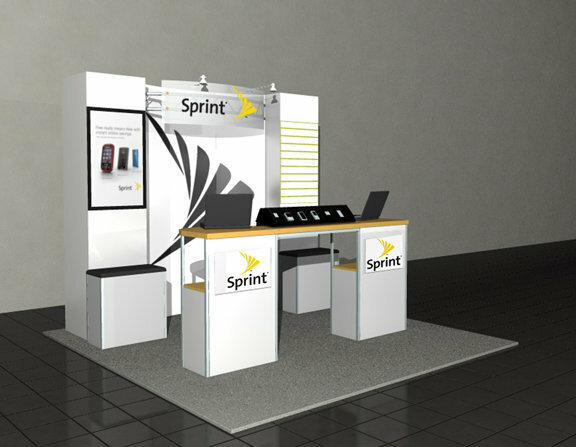 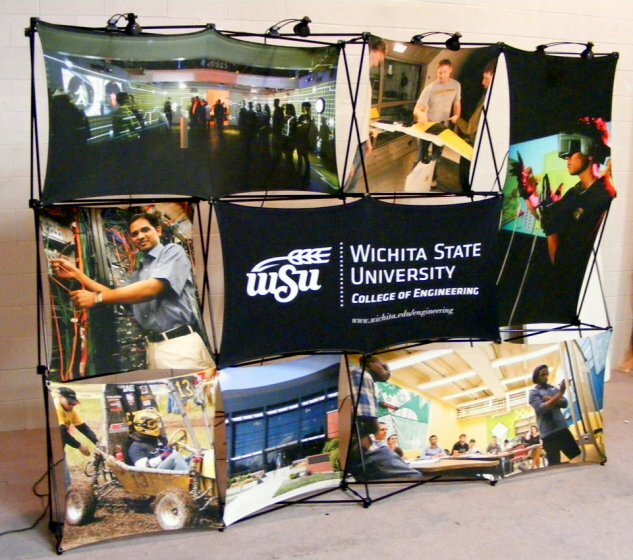 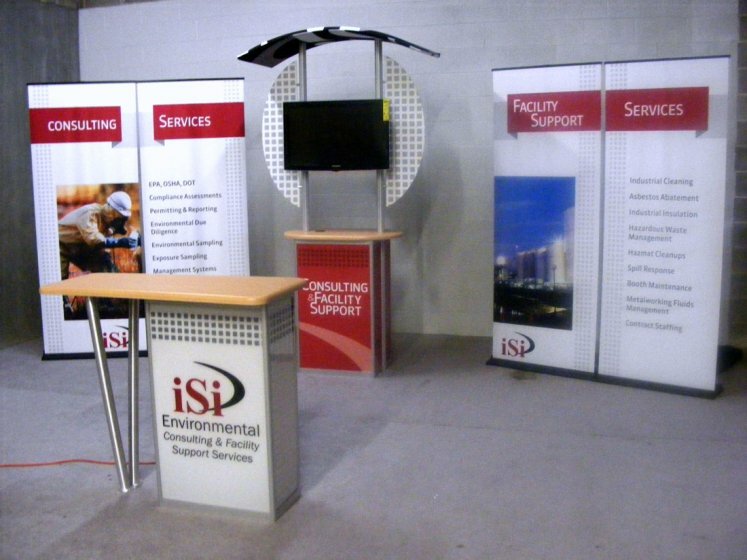 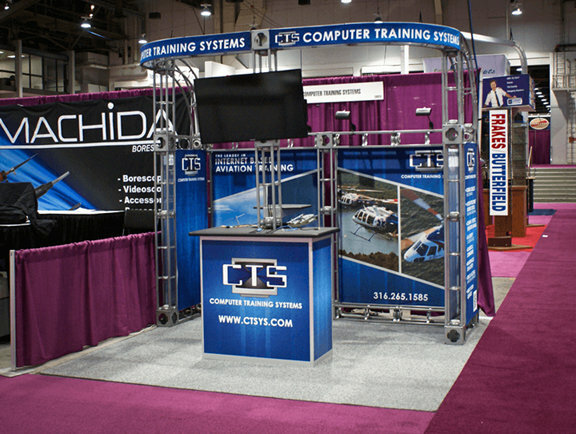 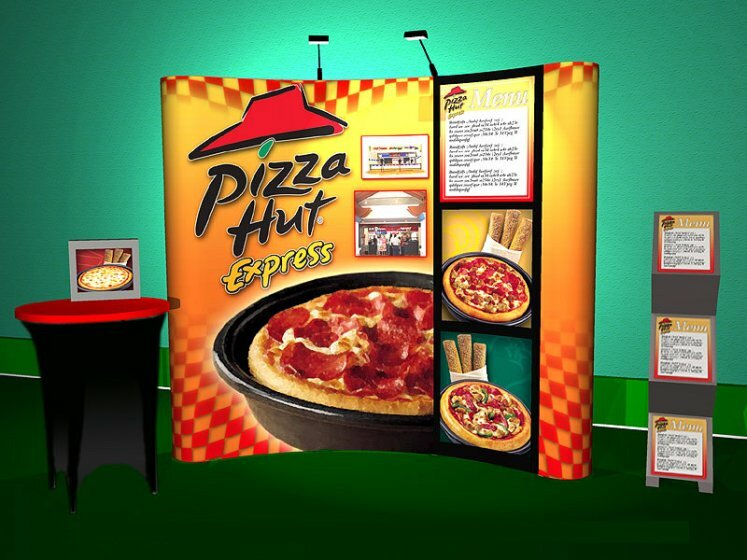 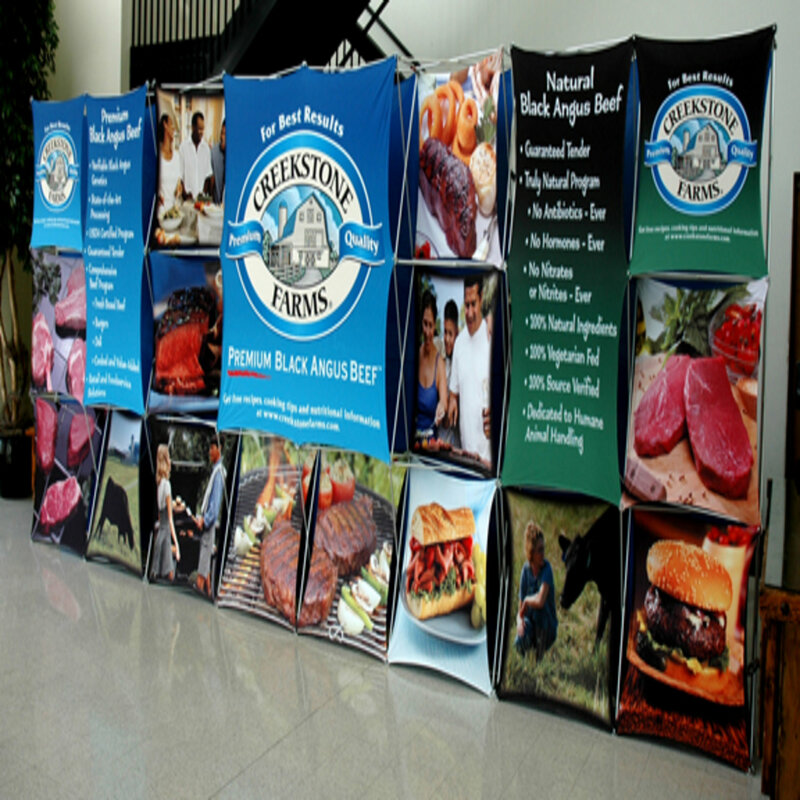 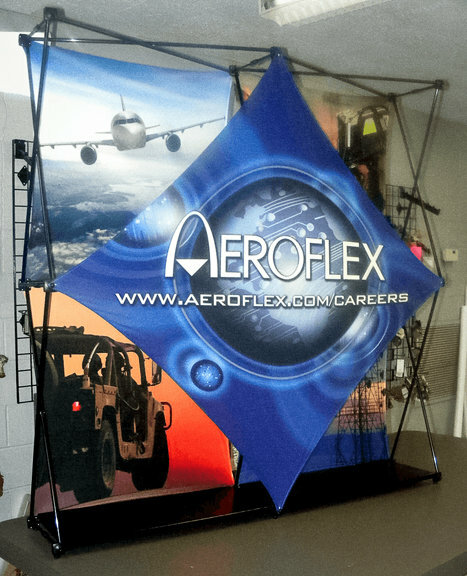 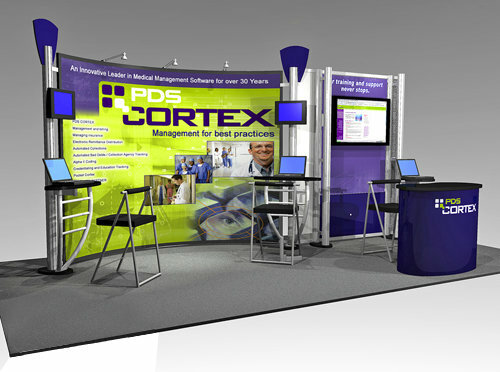 Our vast array of portable trade show exhibits, portable displays, banner stands, literature racks and accessories offer our clients flexibility, graphic options, affordability and ease of use, all in a speedy turnaround time. Customer satisfaction is our #1 priority; we guarantee satisfaction on all our product components. Guaranteed Price. 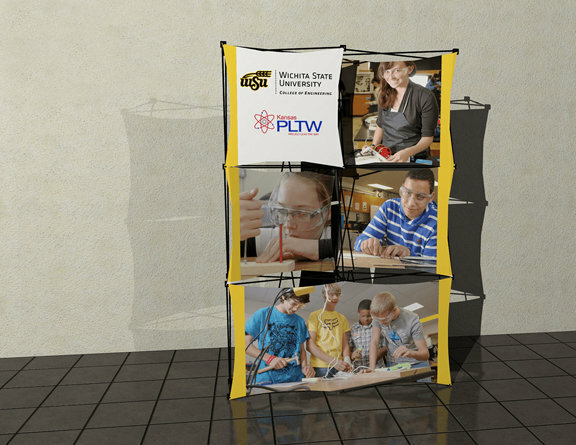 We guarantee the most competitive price on a complete display. Guaranteed Service. 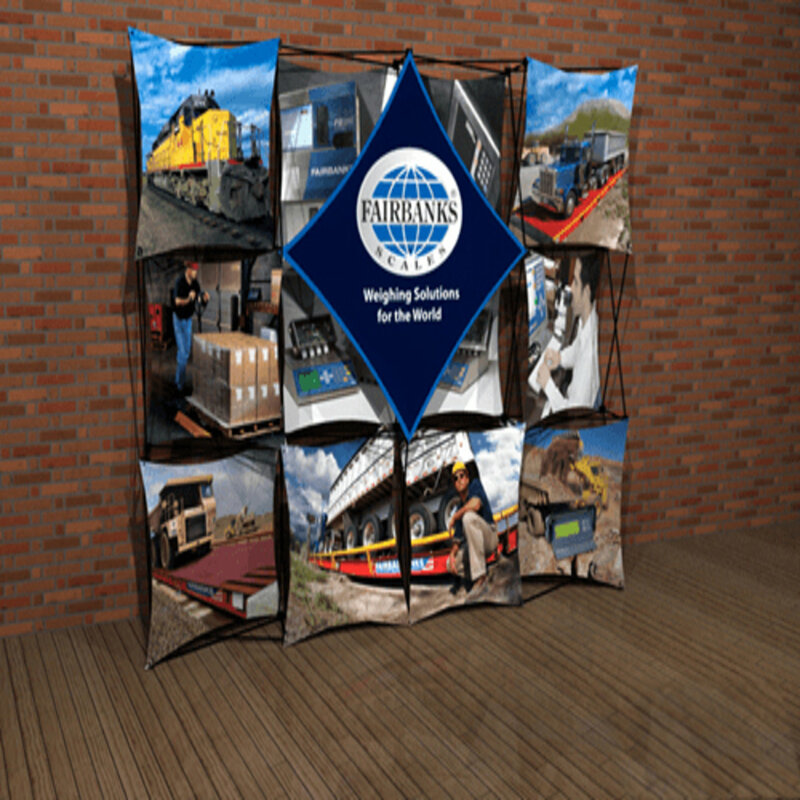 No one can react faster to support your needs after your exhibit arrives. 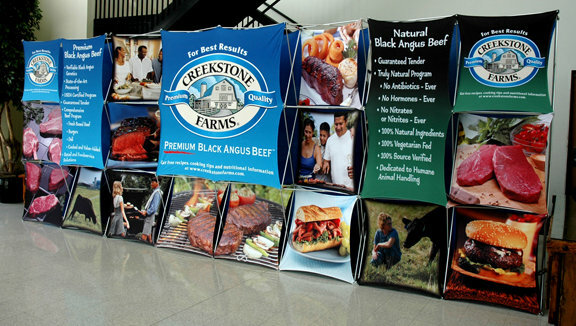 You are dealing directly with the sources and results show it.